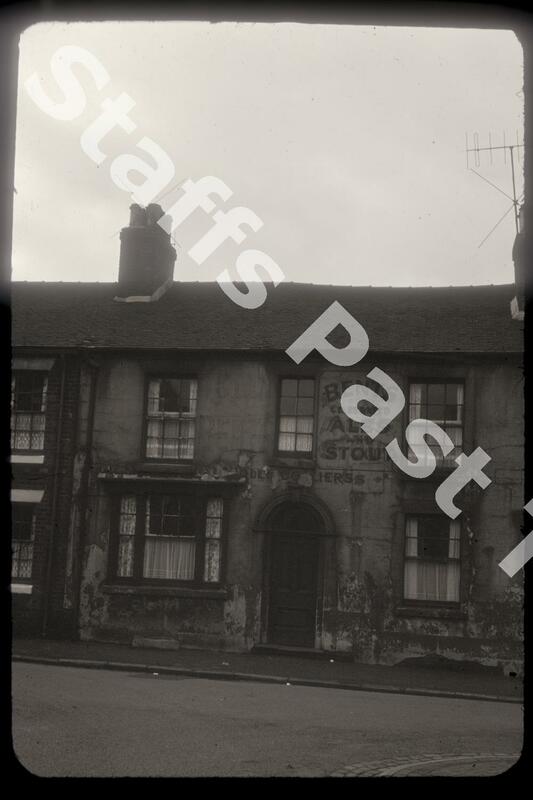 Description:Loftus street was one of a group of streets of terraced housing just to the west of York Street in Hanley. The houses have been demolished and the area cleared. Surrounding streets included Sydney Street, Bexley Street and Lister Street. The houses and street were laid out in the mid 1900s, demolition had started by 1960 and the area cleared by 1965. The Jolly Colliers' was a beer house at number 31 Loftus Street. 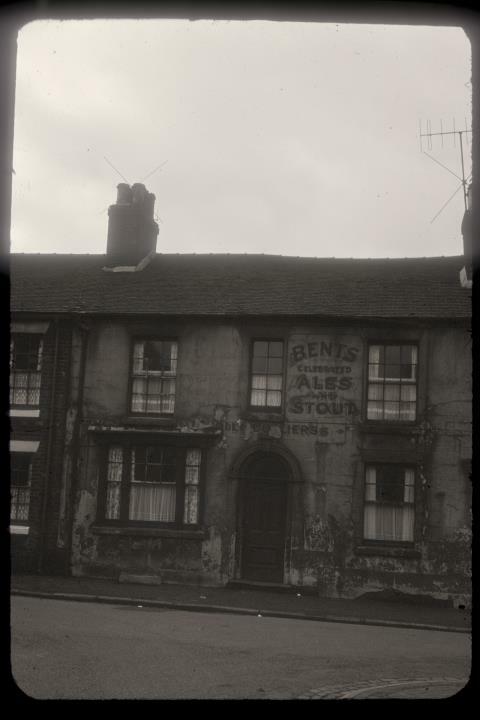 They sold "Bent's Celebrated Ales", brewed in Bent's Newcastle under Lyme brewery.